Eric Timm Appointed as Next CEO of Sivantos, Inc. 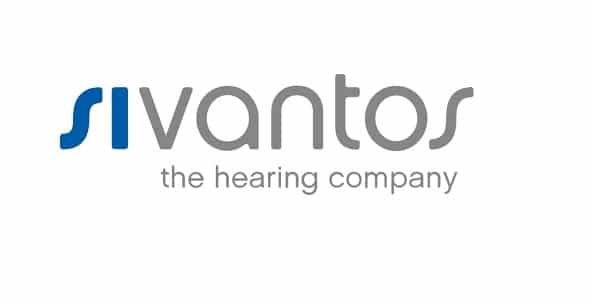 Hearing aid manufacturer, Sivantos Inc, announced on February 1st that Eric Timm has been named as the company’s next Chief Executive Officer. 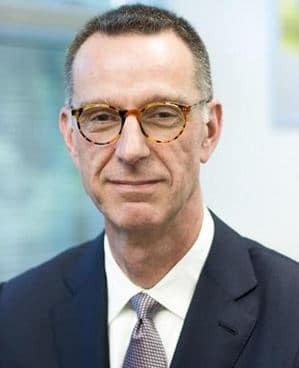 Timm, who has served as the Chief Operating Officer of Sivantos for the past two years, will replace outgoing CEO Steve Mahon. Timm joined Sivantos, the parent company of hearing aid brands Signia and Rexton, in March 2017. As COO he has had a close working relationship with Steve Mahon to help create and execute a new vision and strategy that has helped propel the company to achieve strong growth several times the industry standard over the past two years. –Eric Timm, CEO, Sivantos Inc. In his new role, Timm will guide the company’s strategic plans and initiatives to further grow its standing in the marketplace. According to the press release, Timm holds a bachelor’s degree from Gustavus Adolphus College and an MBA from the University of Wisconsin-Madison.